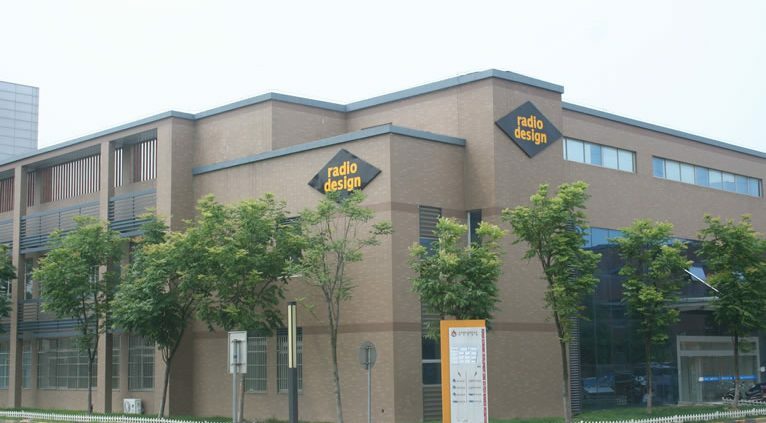 Wuxi, China, 29th May, 2012: Radio Design, world leading provider of wireless infrastructure-sharing technologies, is delighted to announce its first customer product shipments from its new China manufacturing facility. 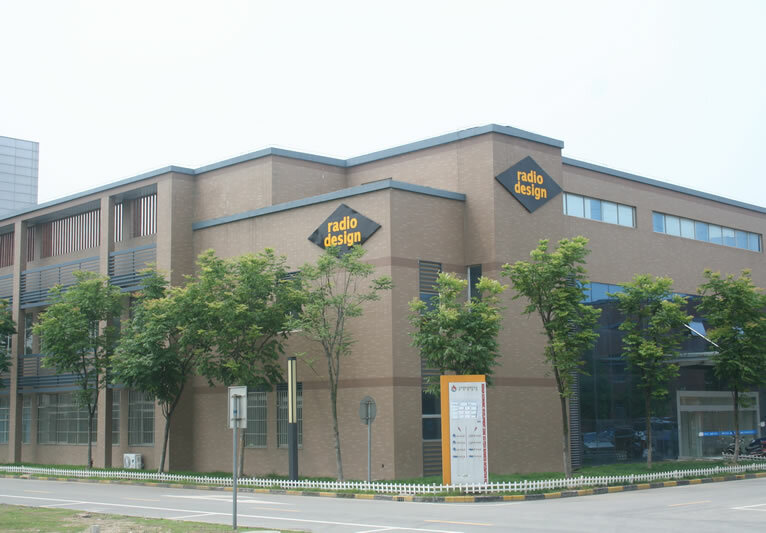 Having established Radio Design as a strategic supplier, and partner, for hardware services to a market-leading wireless equipment OEM, the company is proud to announce the opening of its new facility in Wuxi, Jiangsu Province. On 29th May 2012, less than 6 months after Radio Design’s initial visit to find suitable premises, customers received their first product shipments. This laudable achievement was the result of truly globally coordinated efforts by team members from Radio Design’s UK, Indian and Chinese facilities. The ‘China project’ has been a challenging task but, with the professional team Radio Design has in-place, the company is confident of success and growth in this exciting new market. The company would like to wish Razaq Mahmood [General Manager of China Operations] and his team every success in this strategically vital role.